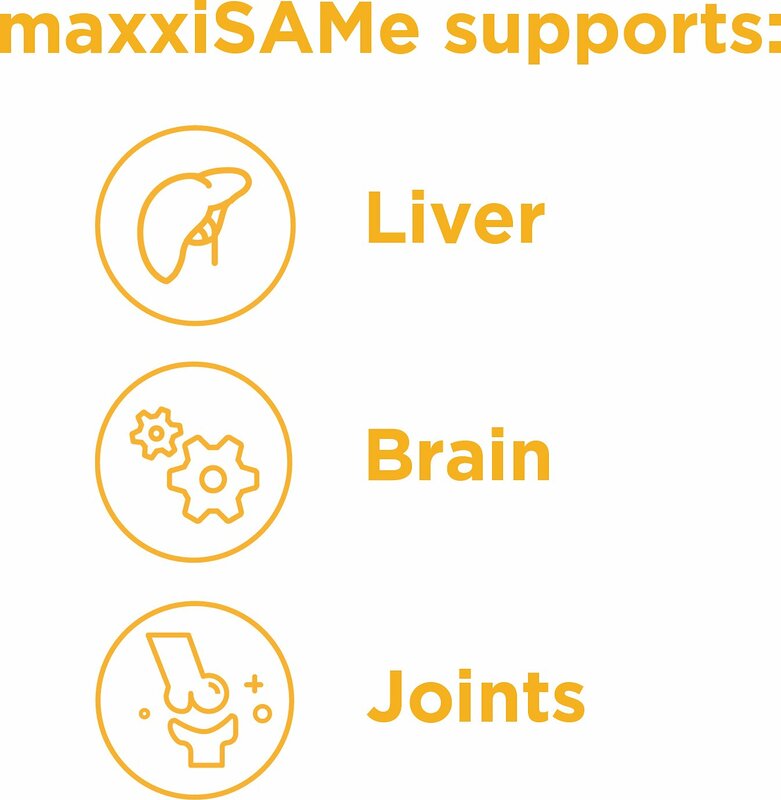 Help your pet live a happier and healthier life with the naturally powerful support of maxxidog MaxxiSAMe SAM-e Supplement for Dogs & Cats. 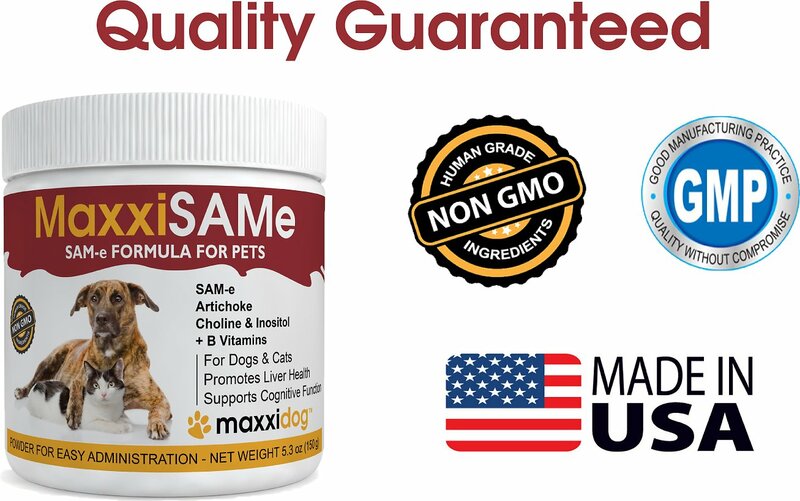 Made in the USA with premium ingredients and lab-tested for purity and potency, this safe and effective health supplement will keep your furry friend’s liver and brain functioning in top form. This proprietary formula contains nine specifically selected active ingredients, including artichoke leaf extract, choline, inositol, and a unique blend of B vitamins to support good liver health and improve cognitive functioning in both feline and canine companions. 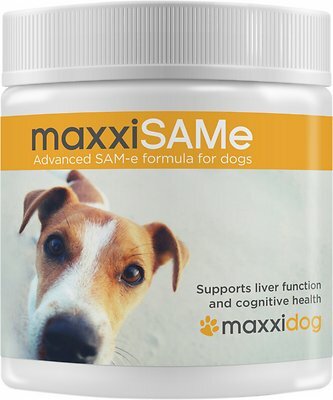 This potent and all-natural supplement will give your four-legged family member the high-quality liver and brain maintenance that they need, in an easy-to-administer powder that will effortlessly help to keep them healthy for years to come. Made in the USA with the highest quality, wholesome ingredients available and lab-tested for purity and potency. Contains a proprietary and potent blend of essential vitamins, including B6 and B12, as well as thiamine and riboflavin. 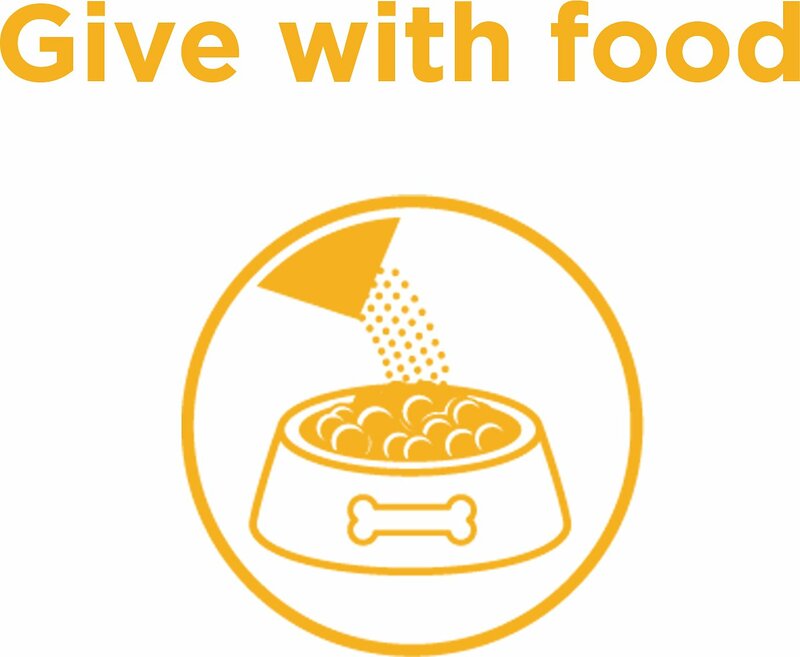 Easy and all-natural way to give pets the S-adenosylmethionine that they need for optimal liver and brain functioning. Easy-to-use powder allows for more accurate dosing, faster absorption, and increased results over traditional tablets. Perfect for naturally promoting liver health in all pets and supporting cognitive function in aging companion animals. Active Ingredients: S-Adenosylmethionine (SAM-E) 225 Mg, Cynara Scolymus (Artichoke Leaf Extract: 4:1) 50 Mg, Choline (Bitartrate) 10 Mg, Inositol 10 Mg, D-Pantothenic Acid (Vitamin B5) 5 Mg, Thiamine Hydrochloride (Vitamin B1) 4 Mg, Riboflavin (Vitamin B2) 4 Mg, Vitamin B6 (Pyridoxine Hydrochloride) 4 Mg, Vitamin B12 (Cyanocobalamin) 5 Mcg. Inactive Ingredients: Defatted Flax, Sunflower And Sesame Seed Meal, Calcium Chloride Anhydrous, Calcium Oxide, Silicon Dioxide, Origanox OS-T Natural Flavor: Does Not Contain Any Artificial Flavors, Colors, Preservatives Or Binders. Can’t really say anything great. Vet recommended this for our dog, along with another supplement, due to a health condition. He has stabilized, so maybe it’s working? Maybe? It’s also kind of expensive considering that it’s now a regular monthly purchase. Container is deceptive too, as it’s about twice as big as it needs to be for the amount of product in it. Maybe save your customers a couple bucks and put it in a smaller jar? I wish I could give this a higher rating, but my dog wouldn't eat the powder no matter how much I tried to hide it in her food and treats. Going to try the pill form of sam-e next. My 13.5 year old Miniature Schnauzer was diagnosed with Cushing's disease following the surgical removal of her spleen due to a mass. (benign) I started her on SAMe right away and began to home cook her meals. Due to Sadie's age & the serious side effects of the drugs used to treat Cushing's, I made the decision to take her to a homeopathic veterinarian who prescribed "Happy Liver". One year later her labs are normal & all symptoms of the Cushing's are gone. She is thriving. i believe this product has made a huge difference. I will continue giving it to her for the rest of her time. Thanks Chewy for a great price! Really made a big difference for our 16 YO with liver problems (diagnosed). More alert, lots more energy. Nice to see the old guy feeling better. I have three senior poodles who take maxxiSAMe every day. They run and play like young pups and it is so easy to give them--they gobble it up with their food. I highly recommend this product.